Exploring the cultures of Latin America, Spain, Portugal and Brazil is now easier at Concordia Center for Spiritual Living in Warwick, where a new trilingual worship group is joining these worlds together. The Trilingual Celebration of Love and Light, a satellite of the Concordia congregation, is mainly the creation of Concordia’s Spiritual Leader Reverend Ian Taylor and Reverend Natalia deRezendes. Taylor encouraged DeRezendes to draw on her own Portuguese/Brazilian heritage and decades of experience as an interfaith minister, singer, musician and voice teacher to help unify Rhode Island’s diverse communities through music, thought and movement. DeRezendes brings to Concordia a lifelong passion for music, languages and the traditions and practices of world faith religions. Early in her career, she earned a master’s degree in voice performance from the New England Conservatory and has worked with all ages, from children to seniors, in public schools, colleges, universities and in her private practice at One Voice Studio in Slatersville. Fluent in English, Spanish and Portuguese, DeRezendes was ordained as an interfaith minister by the New Seminary, in New York City, in 2009, and has since officiated multilingual wedding ceremonies of all kinds. DeRezendes has served as a music minister in Mexico, where she was also licensed as a practitioner of Religious Science. The first monthly trilingual service will take place at 7 p.m., April 21, at the Concordia Center for Spiritual Living. The event, led by Reverend Taylor, Reverend Celeste Warner, DeRezendes and others, will be live-streamed to the center’s web site. It will include a diverse selection of music from the Sufi, Christian, Hindu and indigenous traditions, solo and group singing, meditation, sacred dance and more, followed by a reception. Future services are scheduled for May 19 and June 23. Concordia Center for Spiritual Living is located at 292 West Shore Rd., Warwick. To learn more, call 401-732-1552, or visit ConcordiaTrilingual on Facebook or ConcordiaCSL.com. See ad, page ??. 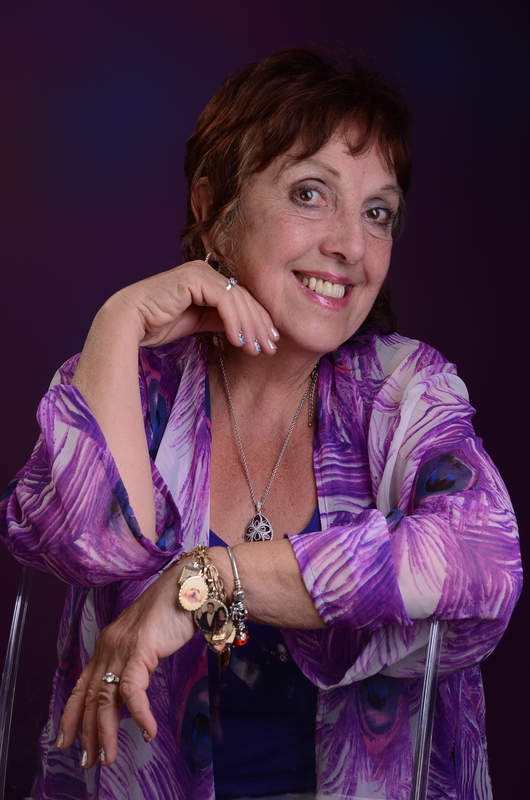 Wendy Lewis is a regular contributor to Natural Awakenings.